The specialist for gravel and moderate Off-Road Terrain. 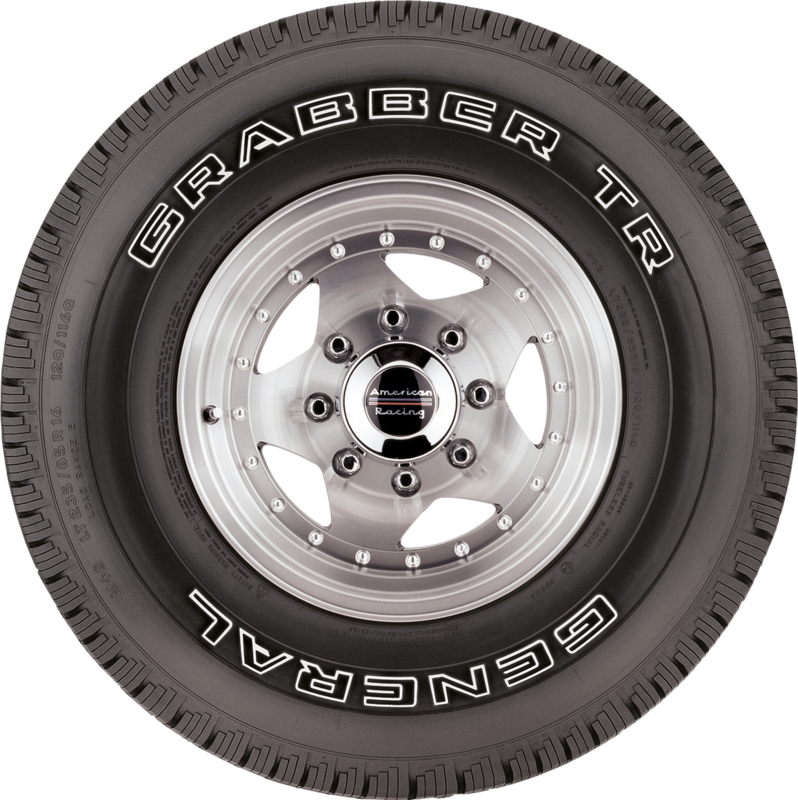 Provides the off-road grip needed for gravel terrain as well as a smooth and comfortable drive on-road. 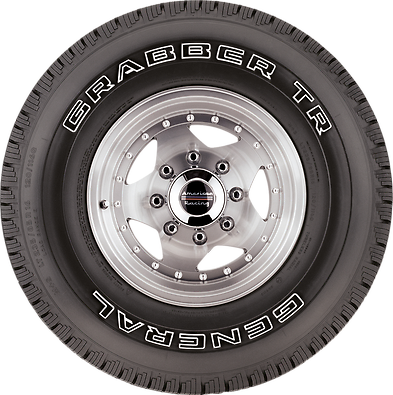 Enhanced off-road grip required for difficult terrain. 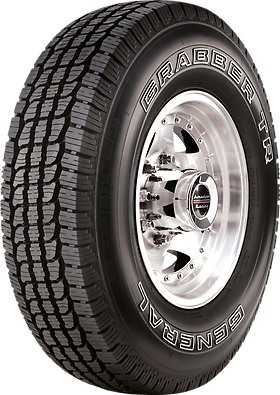 A special block tread structure improve off-road grip, especially on rough terrain. A computer-optimised tread pattern ensures a smooth ride, a high level of comfort and noise optimisation. Grooves optimise water displacement and reduce the risk of aquaplaning. The rigid structure of the tyre stabilises steering on winding roads. 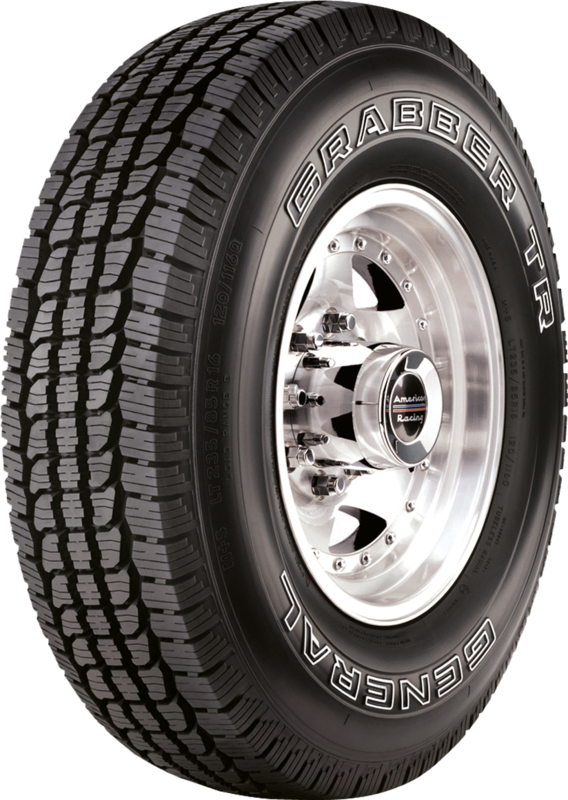 The wear-resistant rubber compound increases the service life and ensures excellent performance offroad and on gravel tracks. Please note that Load/-Speed Index has been adjusted automatically.